Okay, all you Dartmouth haters. It’s time to face facts. 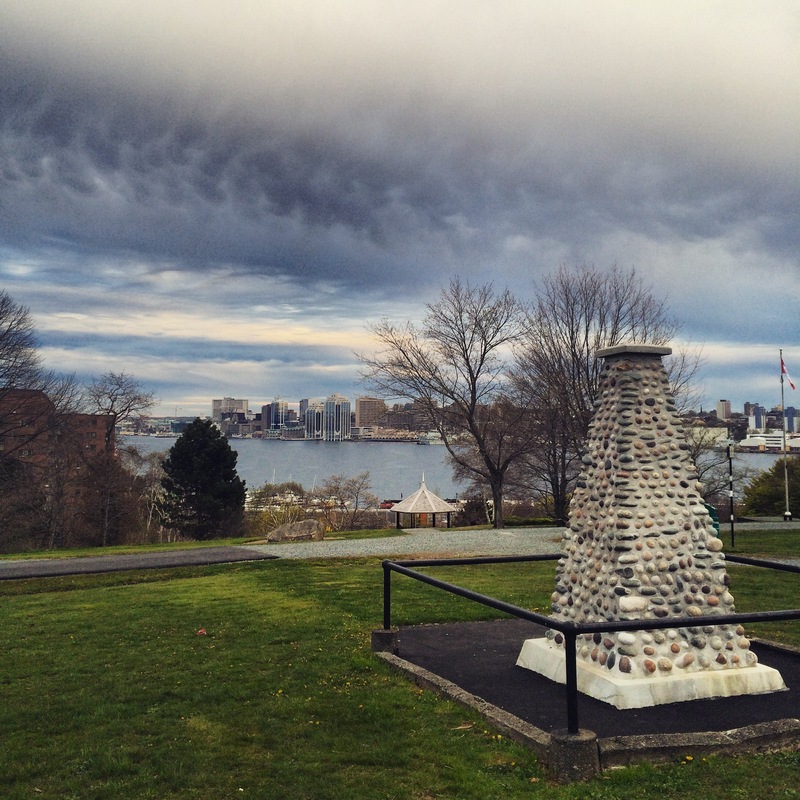 Dartmouth (and downtown Dartmouth in particular) is undergoing a revival. And it’s not hard to see why. We have the best view, the best people and one of the best places for an urban dogventure. From the King’s Wharf condos to the new Battery Park brewpub, from Kept (the cutest little gift shop) to The Canteen (the yummiest sandwich shop), from Il Trullo (for Italian) to Two if by Sea (for coffee and croissants)… Downtown Dartmouth has become a lovely and happening place. But one of the area’s very best assets has actually been there for quite long time (over two hundred years, in fact). 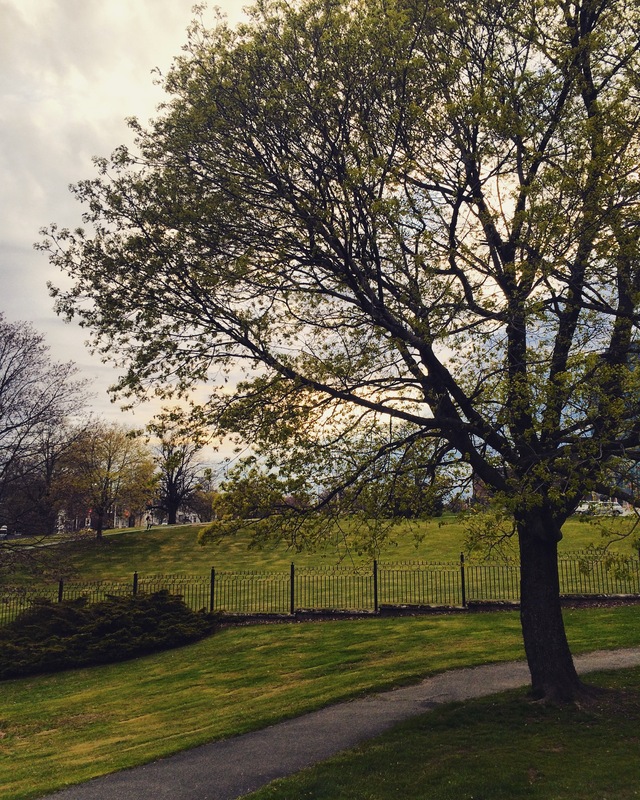 It’s the 300-acre park known as the Dartmouth Common, or Leighton Dillman Park, named for a voluntary keeper of the beautiful gardens. The Dartmouth Common is a truly special place. Set on a hillside, it provides an incredible view of the City. The gardens are stunning, and because the park is so underused, they are also peaceful. And a distinctive wrought iron fence borders the park. Best of all? 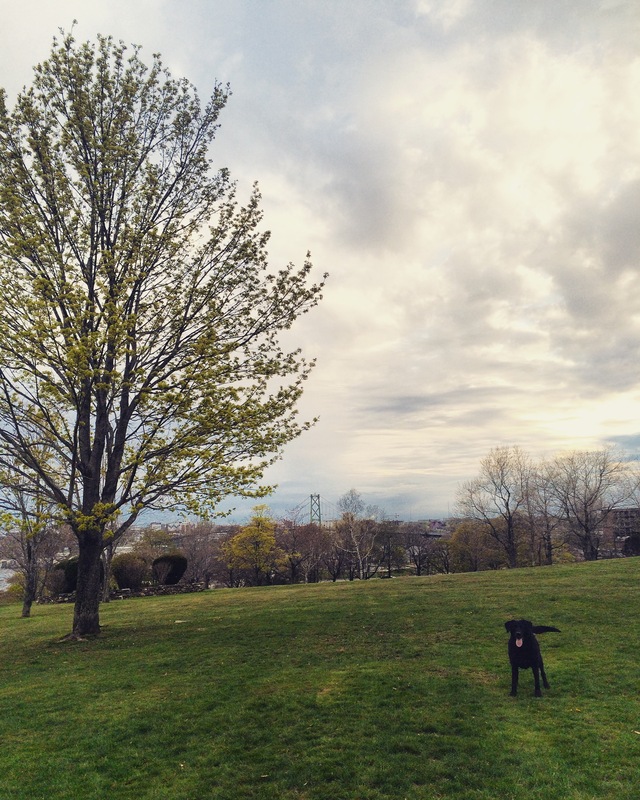 The Dartmouth Common offers a large off-leash area which is wide open and grassy. So it’s fetch heaven. There are no tricky rules restricting off-leash use to certain times of year or day. It’s just all fetch, all the time. On the weekends, it’s a perfect spot to meet other four-legged friends. Or if you prefer one-on-one time with your best pal (I do), then aim for weeknights, when you will likely have lots of space to yourselves. Check out that green grass. Isn’t it awesome? So if you’re still calling Dartmouth the Dark Side, you might be out of touch. Why not spend this Fetch Friday catching up on all of the great things you’ve been missing?